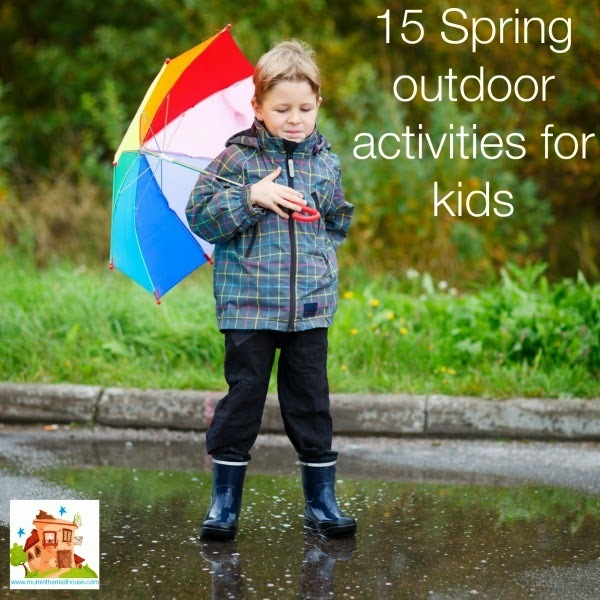 My Outdoor Spring Features This Week! 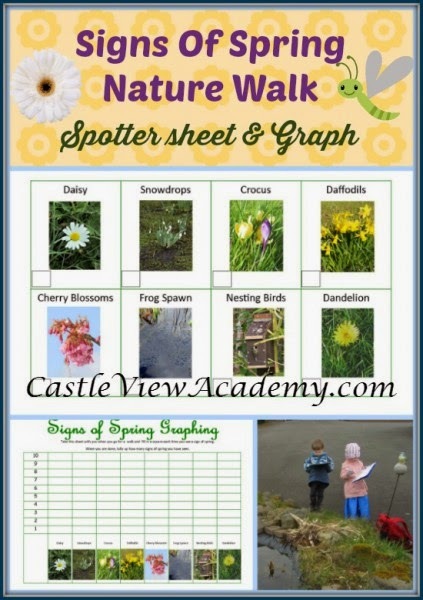 Castle View Academy searched for the Signs of Spring! 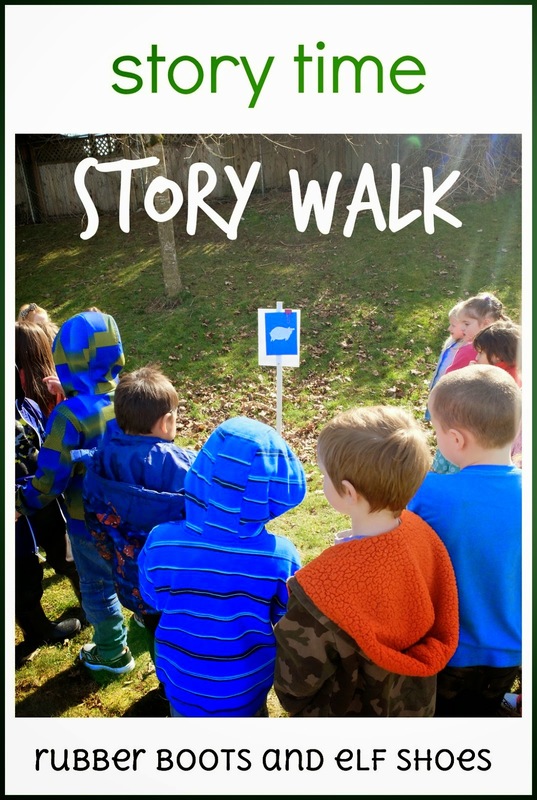 Rubber Boots and Elf Shoes went on a Story Walk! 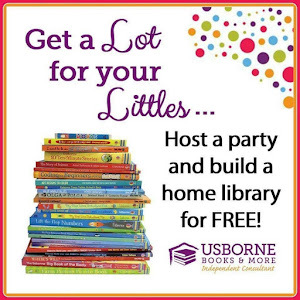 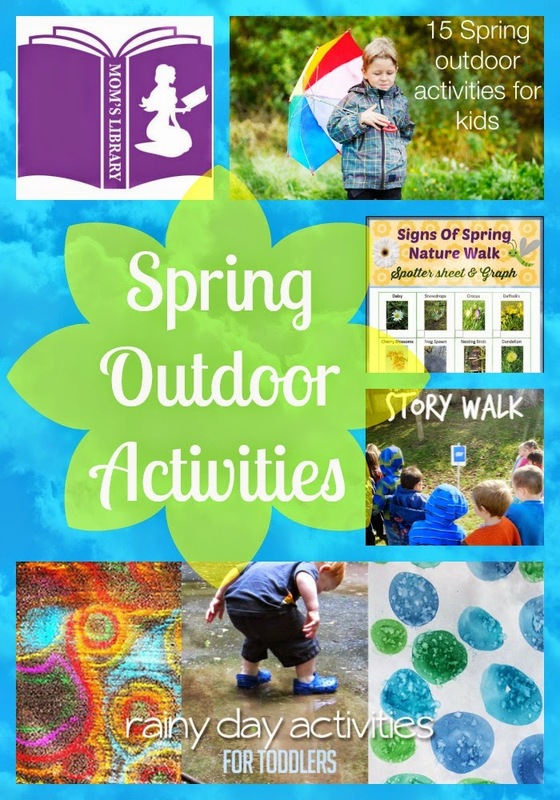 The Mad House collected tons of Great Spring Activities! 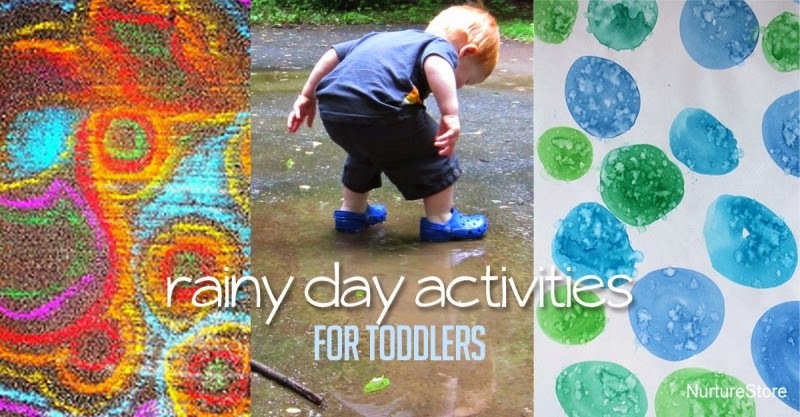 Hand's On As We Grow found a variety of Rainy Day Activities including some outside ones! 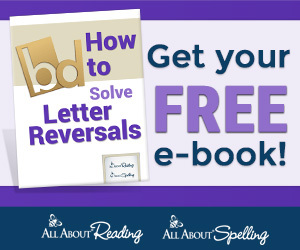 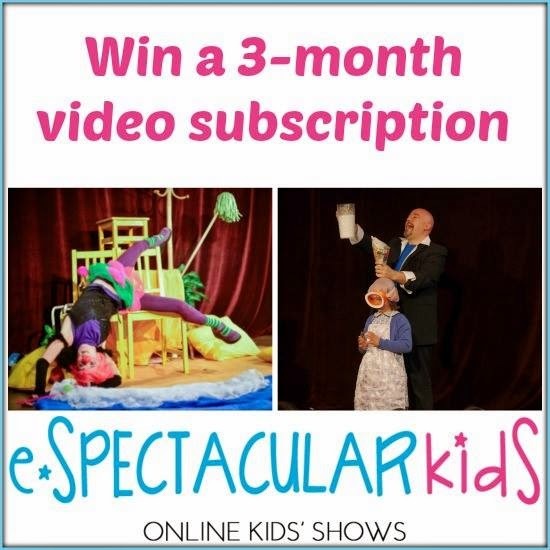 This week we are giving away a 3 month subscription to eSpectacular Kids! 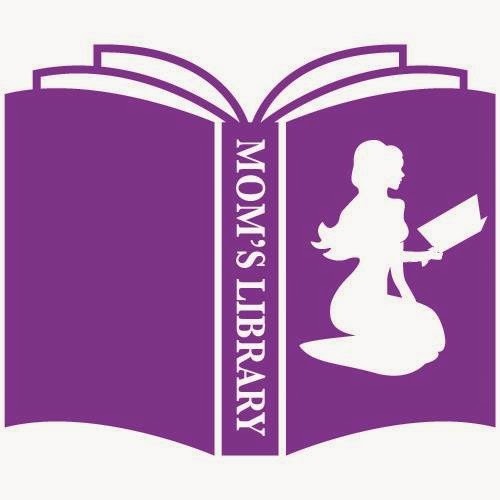 For a full review head over to Castle View Academy!